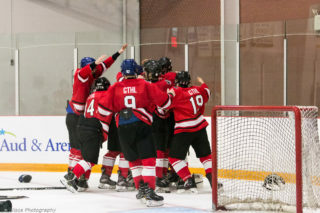 Craziness at Canlan highlighted the first full weekend of the 2018-19 GTHL season, with over 100 games running out of the York University based rink. See which teams starting their season on a high note. 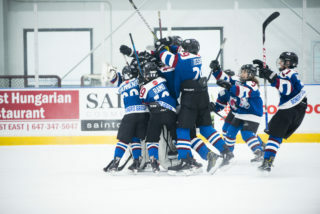 Kicking off their GTHL careers in style, both the Vaughan Rangers (2-0-0) and Toronto Eagles (2-0-0) joined the Greater Toronto Capitals (2-0-0) in earning back-to-back wins to start the season. The Rangers will face both the Eagles and Capitals in the coming weeks. 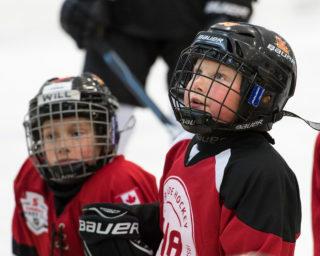 The Vaughan Panthers (1-0-1) and Duffield Devils (1-1-0) also got into the win column over the weekend, both scoring 6 or more goals in their respective victories. 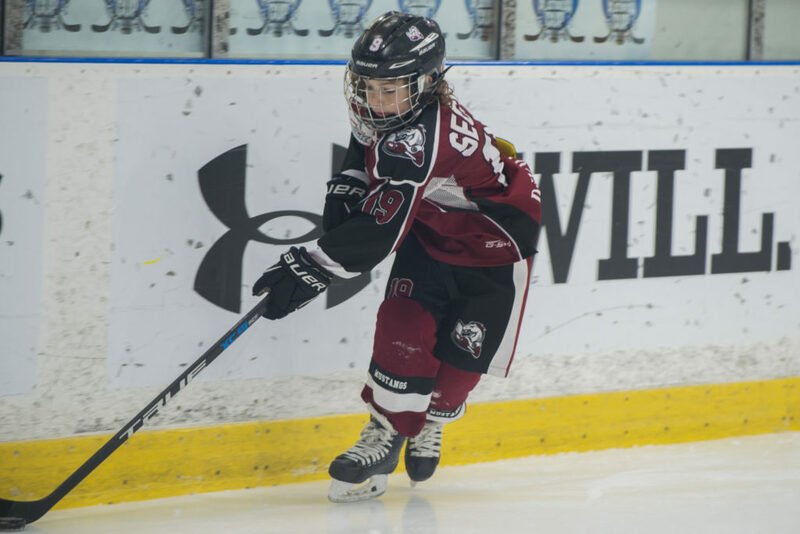 In the East, both the Don Mills Mustangs (2-0-0) and Ted Reeve Thunder (2-0-0) remain undefeated after weekend wins. 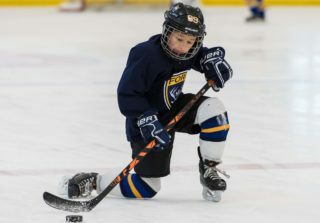 Seven teams in the division have at least one win to start the year, including the third-place Forest Hill Force (1-0-1) who defeated the Leaside Flames (1-1-0) 7-0 on Sunday. Heading into their second week of regular season action, the Toronto Marlboros (2-0-1) and Don Mills Flyers (2-0-1) posted identical records after a weekend full of action. 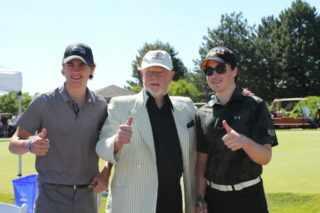 The third place Vaughan Kings (2-0-0) added another win on Saturday, staying undefeated after two games. Despite losing only two games last season, the Jr. Canadiens (1-2-0) took two games to shake the rust off before claiming their first win of the season in a 3-1 victory over the North York Rangers (0-3-0) The Jr. Canadiens will be on the hunt for back-to-back GTHL Regular Season Championship and Scotiabank GTHL Playoff titles. 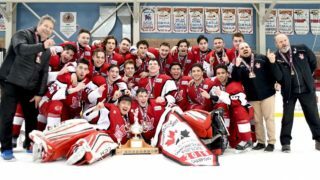 After narrowly missing out on a GTHL Regular Season Championship and Scotiabank GTHL Playoff title, the Scarborough Young Bruins (2-0-0) are hungry to redeem themselves in 2018-19. The Bruins and Don Mills Mustangs (2-0-0) are the only two teams in the East to post back-to-back wins to start the season, with both teams recording wins on Sunday. In the West, the battle of Vaughan is alive and well, with both the Vaughan Rangers (2-0-0) and Vaughan Panthers (2-0-0) starting off with identical records after two games. The Mississauga Terriers (2-0-0) and Greater Toronto Capitals (2-0-0) round out the four undefeated teams in the division to start the year.